At age 25, Michael Perlman has become a veteran preservationist in New York City. Who said "Don't trust anyone under 30?" I did. Well, I take it back--Michael gives me hope for the future. After succeeding in rescuing the Moondance Diner from destruction, he is now turning his powers of preservation to the threatened Cheyenne. I interviewed Michael over email and asked him about his work with the Moondance and his hopes for the Cheyenne. With the Moondance, he said, “I was aware that freestanding diners were pre-assembled and manufactured to move, so I figured ‘why not pick it up & move it?’” He then convinced Extell Development to donate the Moondance to the American Diner Museum in exchange for a tax write-off, and the rest is history—the Moondance is now beloved in Wyoming and should be opening its doors in June. Could the same happen for the Cheyenne? It can if George Papas (owner of the Skylight Diner and landlord of the Cheyenne property) donates the moveable structure to the American Diner Museum instead of demolishing it. So far, Papas is open to that possibility. As he told Urbanite, "I would really love for somebody to take that away and put it somewhere." Michael happily confirmed that Papas supports the move, provided the diner is structurally sound. 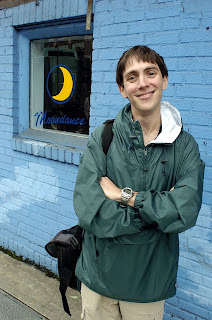 Michael hopes that the diner will not go as far as the Moondance did (hopefully not all the way to the real Cheyenne), but might find a place somewhere in the outer boroughs of the city where New Yorkers can continue to enjoy it. In addition, Michael asks, "Does anyone know of someone who is hoping to purchase a classic diner if the current tenant, Spiros Kasimis, can't afford the rigging and lot acquisition costs?" Drop him a line today if you're in the market to adopt this imperiled souvenir of the real New York. Noble cause. Unfortunately, there's no such thing as the American Diner Museum. It exists as a tax-free front to flip diners. There is no building. No exhibits. No catalog. It's just a website with a non-profit status. Period. Now, I'd be the first to say that we should do what we can to save diners, but just moving them out of the way is only the first of many, many arduous steps to saving one. The Moondance isn't yet open. It already suffered major damage from a snowstorm. NYC should be honoring the Michael Perlmans not the Bruce Ratners! Golden children, the Michaels want to preserve the true culture of NYC; the Bruces want to drain the culture for their greedy desires, not unlike the friendly vampire, glassy eyed and salivating, cruising your neck, and seductively whispering "More, more, more, more!" Appetites of the Bruces are never filled; it's in their nature. This is why it is so important to preserve what we still have. When these monuments and landmarks are destroyed, in place will be glass towers. The places with character will be on museum walls and only remembered through photographs. If people wouldn't be so greedy, we would be able to preserve not only the physical buildings, but the very soul of this city. It's as if everyone is selling their soul and the soul of the city. Thank you Jeremiah for a great interview, a superb posting, and wonderful publicity for my Committee To Save The Cheyenne Diner's cause! I also thank the bloggers for their compliments and thoughts. I am aware that the Lunchbox Diner is in jeopardy, and will try my best to investigate it & find a respectful owner. Thanks for pointing it out! In response to Randy Garbin's posting, I have to remain neutral, but can say that Daniel Zilka has told me they're in a temporary space & planning to open a museum in larger quarters. Daniel also explained they maintain collections, and they do have a decent track record by accepting diner donations. When working with Extell Development, I persuaded them to donate the Moondance Diner to ADM, and the developers did receive a tax write-off. The mission was accomplished quite well in a physical manner, although I wish it would have remained closer to its NYC origins. The Moondance Diner suffered damage to its barrel roof due to a bitter WY winter, but thankfully no one was inside. It's slated to reopen in June. 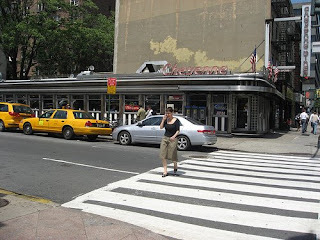 If it was not for the efforts of the American Diner Museum to assist in preserving diners & diner culture, the Moondance Diner at 6th Ave & Canal, Munson Diner 11th Ave & 49th St and the Victory Diner on Richmond Rd. 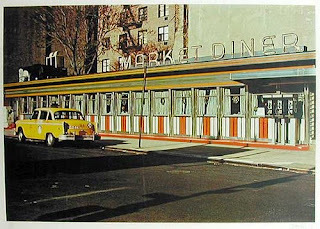 Staten Island these NY Diners as well as 20 or so other diners around the country would no longer exist. The true diner experience is not to mealy visit a static exhibit in a museum but to feel, see and hear and most of all eat in a operating historic diner. The following comment by a poster is so true. "The places with character will be on museum walls and only remembered through photographs." 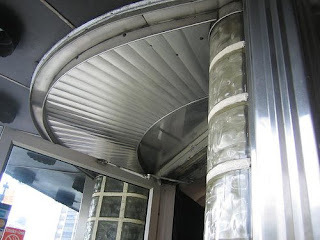 The New Hope Diner Restoration Project. A COLLABORATIVE EFFORT BETWEEN THE YOUTH WITHIN THE RHODE ISLAND DIVISION OF JUVENILE CORRECTIONAL SERVICES, NEW ENGLAND TECH, BRYANT UNIVERSITY, AMERICAN DINER MUSEUM, ANGELO'S CIVITA FARNESE & THE RHODE ISLAND COMMUNITY TO RESTORE VINTAGE DINERS. Hey, this must be the same Michael Perlman with whom I've corresponded about trying to save the Ridgewood Theater. For some reason, I pictured a much older dude. You go, Michael! Maybe some of you pundits can explain to me why the slumlord who owns the building I live in has hired a new super. This guy works as a real estate salesperson for the third largest commercial real estate company in the US. 100% occupied he tells me. He drives a BMW SUV that he parks under lock and key. broken mailboxes, broken front door & psychopathological slumlord. hmmm that super gets along fine with. Any feedback from you guys? Anyone who spends just a small amount of time looking into the current state those 20 diners (and that's a highly dubious figure) will find most of them in a very sorry state of condition. Some are rotting in fields. Some are stalled in their restoration because the unsuspecting buyers were sung a very happy tune about how easy it is to go into the diner business. And at least one is rotting away on its site in Bourne, Massachusetts because the owner also hired Mr. Zilka to finish its restoration, who took the money, and then did nothing. Sued in small claims court, Mr. Zilka was ordered to return his $1500 fee plus interest. Of the dozen or so diners that the "museum" has "saved," only two or three are currently operating, and their owners generally will have nothing to do with Mr. Zilka or his project. In fact, in he's personna non grata in an amazing number of diners these days. Why? Well, partially because important parts of the diners suddenly go missing when they arrive at their destinations. Tags, waitress stations, lights, booths get oddly omitted from the Purchase and Sale agreement or just mysteriously disappear. 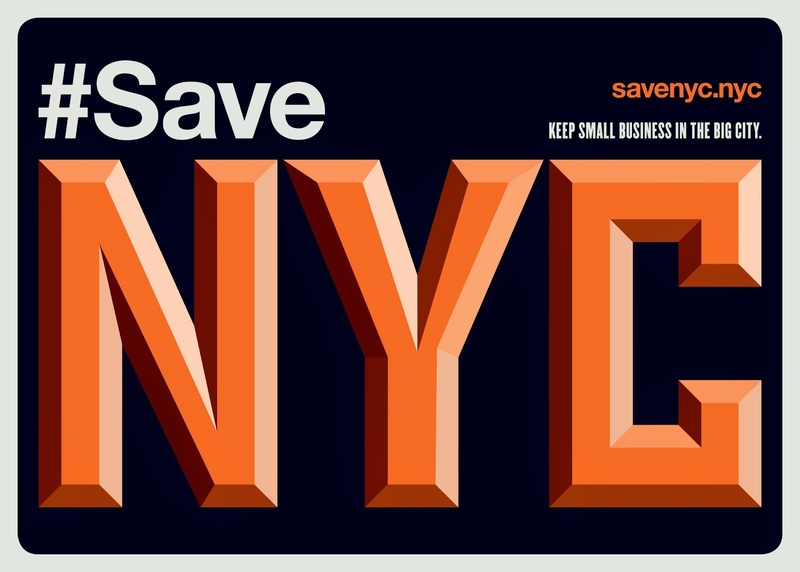 This is "saving" diners? If Mr. Zilka offered his services strictly as a for-profit independent operator, the issue here would focus purely on his sorry reputation as a preservationist. But as the head of a "Federally recognized" non-profit, he gives the American taxpayer cause for great concern as well. To any future diner buyers out there, don't drink the No Hope Diner Koolaid.